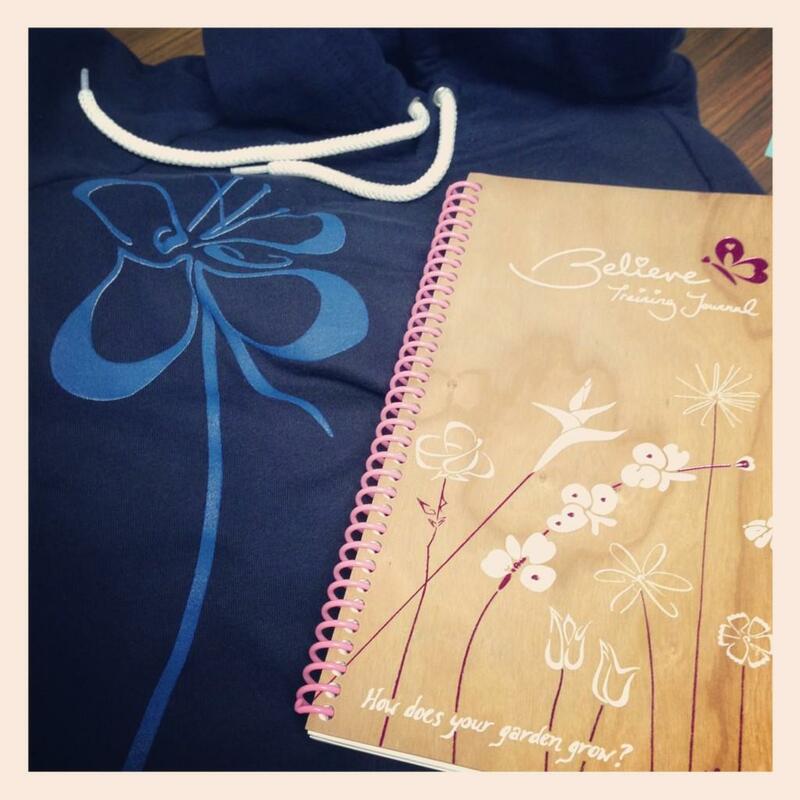 My Believe I Am training journal – created by the eternally-epic Lauren Fleshman and Ro McGettigan – arrived in the mail! 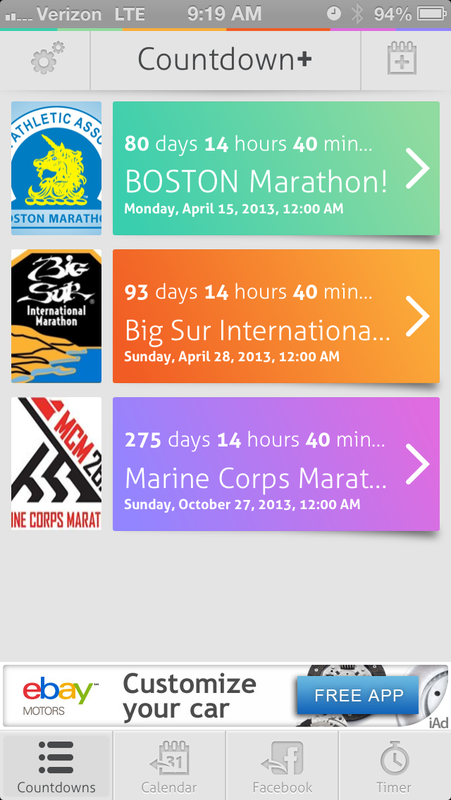 Physically cannot wait to scribble all over it with notes about training for Boston and beyond in 2013. (Like Lo says, “This is Lucky ’13! Let’s make the most of it!”) Stay tuned for a post about the journal (and its #SistersInSport blogger community) soon! // Here is that post! Check it out! The Last Mile from Red Tide Productions on Vimeo. 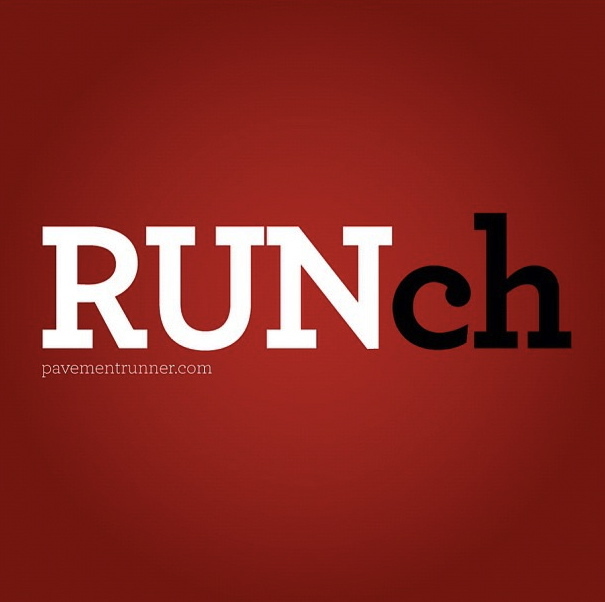 New favorite Twitter hashtag: #RUNch via @PavementRunner. 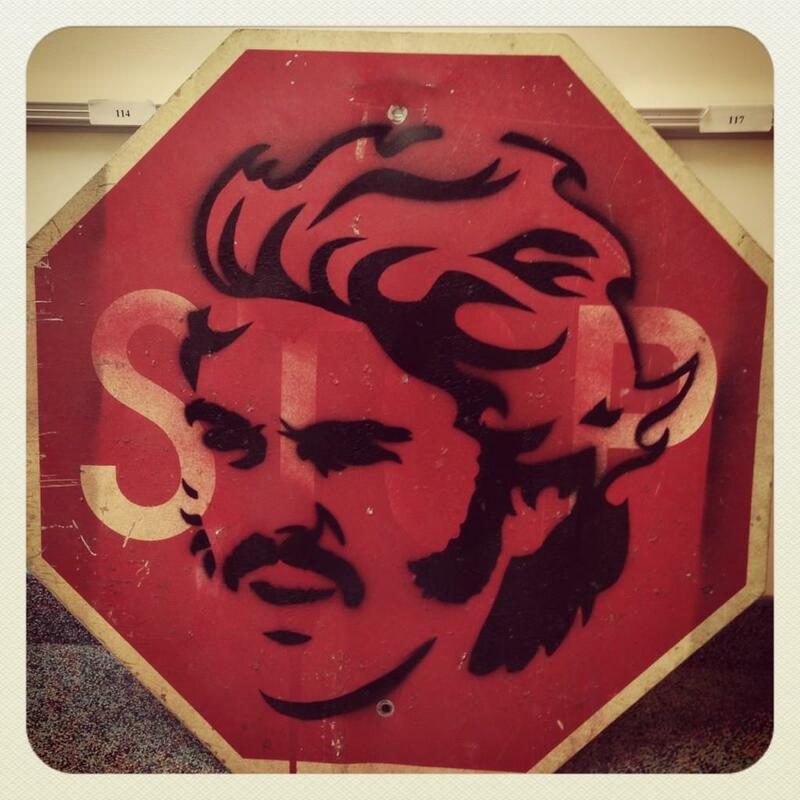 This life-size Stop Pre sign that our art department at RW made this week. 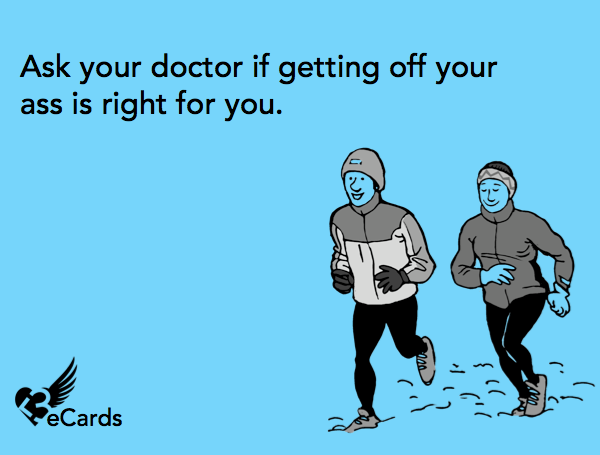 Umm… I NEED this in my apartment, and I don’t care if it makes me a ginormous #RunNerd. Next Post → Sisters in Sport | On the Starting Line!